We all know that reading is a fundamental element to future academic success, Ideally, bedtime is the time to peacefully draw the day to a close; children get snuggled into bed as they listen to a bedtime story read to them by a loved one. Reading a bedtime story is an activity that is always recommended, but the reality of incorporating that into a daily routine is often easier said than done for many families. There are a lot of reasons that children do not have bedtime stories read to them on a regular basis. But regardless of the reason, one principal has gone above & beyond in creating a wonderfully creative weekly effort to ensure that her students receive a bedtime story- provided by herself. 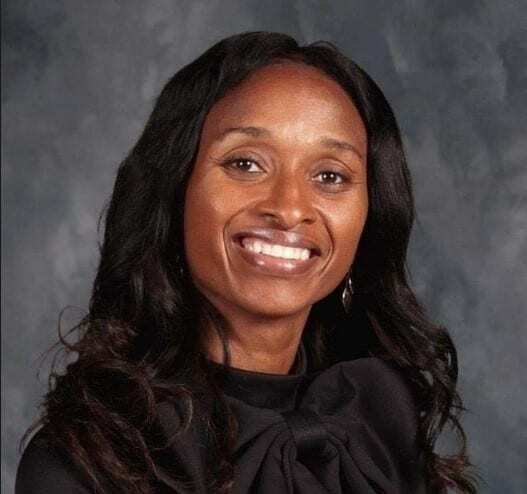 Belinda George, the principal of Homer Drive Elementary school in Beaumont, Texas, has created a weekly Facebook Live series to read bedtime stories to her students. George’s reading segments are known as “Tucked-In Tuesdays”, and are featured on the school’s Facebook page each Tuesday at 7:30pm CST. Each week, she dresses in her pajamas and selects a new story to read, using animated voices for each character as well as funny personal anecdotes. The idea was the brainchild of Belinda George’s own love of students and suggestions provided by the Principal Principles Leadership Group, a Facebook educators’ group of which she is a member. She wanted to develop a love of reading in her young students, and to reinforce the connection between home and school. Kids will come up to me Wednesday and say, ‘Dr. George, I saw you in your PJs reading!’ They’ll tell me their favorite part of the book. 94% of her students come from economically disadvantaged homes, and last year’s literacy tests showed that an average of just 55 percent of her third-, fourth- and fifth-graders were reading on or above grade level. By creating a reading time that is both consistent and exciting, she has successfully drawn the interest of both students and their parents. Her “Tucked-In Tuesdays” has become extremely popular, with entire families drawing together to watch. And they’re not the only ones: since it’s inception, Belinda George’s weekly story time is now being watched by families far beyond the scope of her elementary school students. Many parents have caught wind of her program, & their children are thrilled to catch the weekly story. My parents and scholars absolutely love it. They know my love for their children is beyond the end of the day and definitely beyond Friday. Belinda George’s efforts go far beyond promoting a love of reading and future academic success. Her efforts make it clear, to her students, that she LOVES her students. She has chosen to use a portion of her free time to invest in her students, and that personal connection is invaluable. She’s an amazing educator that deserves to be acknowledged for her efforts- not just in the school building, but outside of it, too!